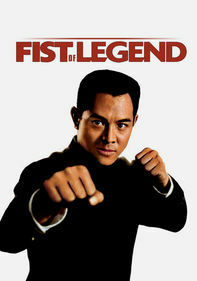 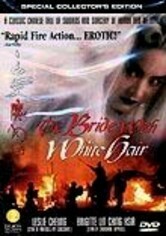 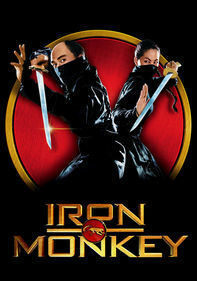 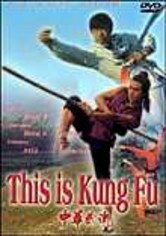 In this kinetic action yarn, rising rental fees force kung fu master Wong Fei-hung (Jet Li) to relocate his martial arts academy … next door to a bordello. 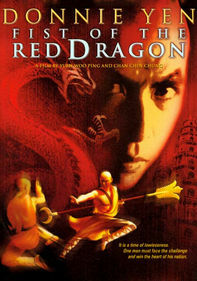 But that's only the beginning of Wong's worries as he finds himself at odds with a venal police chief and up against a group of monks who are abducting the hookers and selling them into sexual slavery. 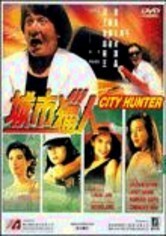 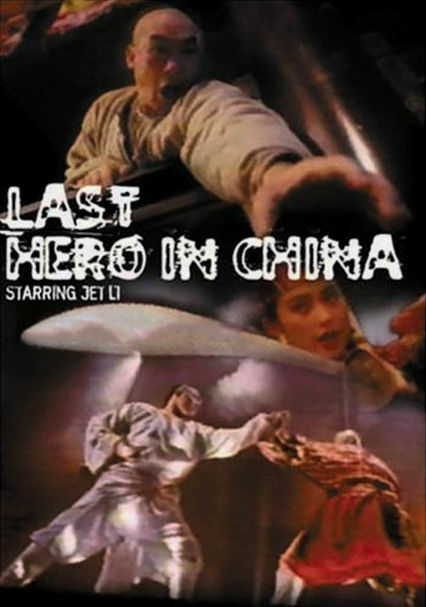 Pak-cheung Chan, Dicky Cheung and Anita Yuen also star.